Marketing trends are constantly changing based on when and how target audiences are interacting with businesses. Social media marketing has quickly become a popular and effective way to reach new customers in several industries, and Real Estate is no exception. While there are several social media platforms used to reach new audiences and grow businesses, Instagram continues to become more popular among several age groups - Millennials being the most prevalent. If you haven’t begun some sort of real estate social media marketing strategy, now is a good time to start - including Instagram. Instagram is a social media platform which combines photo sharing and social networking through an easy to use, mobile-friendly app. It has quickly become a popular way of instantly sharing information by both individuals and businesses. Now more popular than Twitter, Instagram has roughly 75 million daily users - of which almost 60% are Millennials (18-35 years old) - the next generation of buyers and sellers! 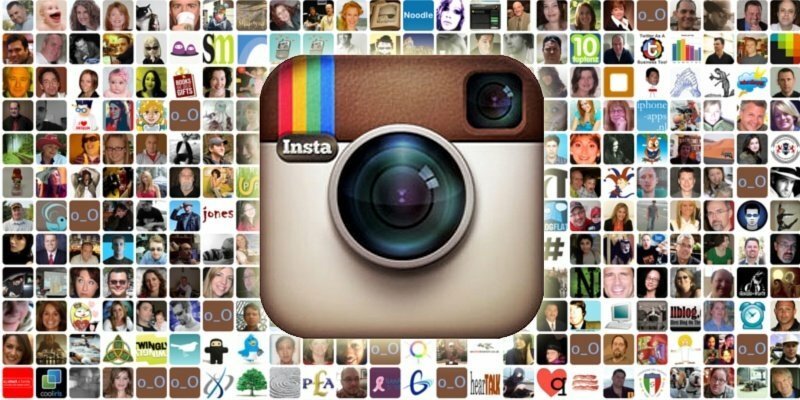 Your Instagram business account should reflect the personality of your real estate business. While it should remain professional, it’s okay to post lighthearted, entertaining photos. This will help you build up your followers by providing them with interesting posts. Another way to build your following is by connecting your Facebook account. This will help you optimize Instagram for marketing to a larger audience. Pro tip: When creating your Instagram username, include your business name. This will help brand your real estate business on Instagram. Your Instagram posts are what help grow and maintain followers, and regularly posting images and videos keeps followers coming back. Find the best times to post and use trending hashtags (e.g. #realestate, #newlisting) to reach your target audience. Many agents use Instagram for real estate by posting unique listing images that one may not typically find by just browsing online. Pro tip: Follow people back in order to build rapport and generate real estate leads. If someone comments on an image, respond as soon as you can in order to interact with them or answer any questions they have. Instagram is becoming a valuable social media marketing platform, especially for reaching the younger generations - like Millennials. It allows you to connect with new leads and existing clients through a fun and user-friendly app. If you haven’t started - now’s the time to get started! How have you optimized your real estate marketing strategy? Share in the comments below. Intersted in More Social Media Advice?